This month is National Adopt a Shelter Dog Month! 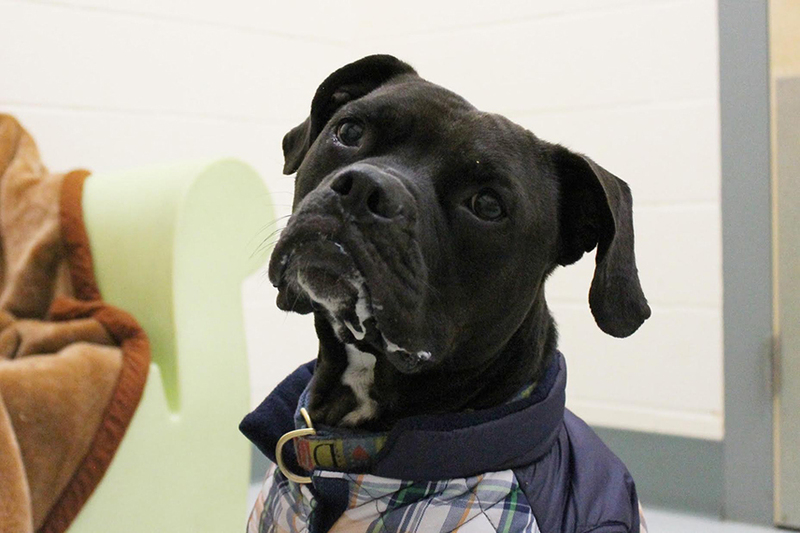 To raise awareness, Boomerangs joined forces with the MSPCA-Angell Boston Adoption Center. 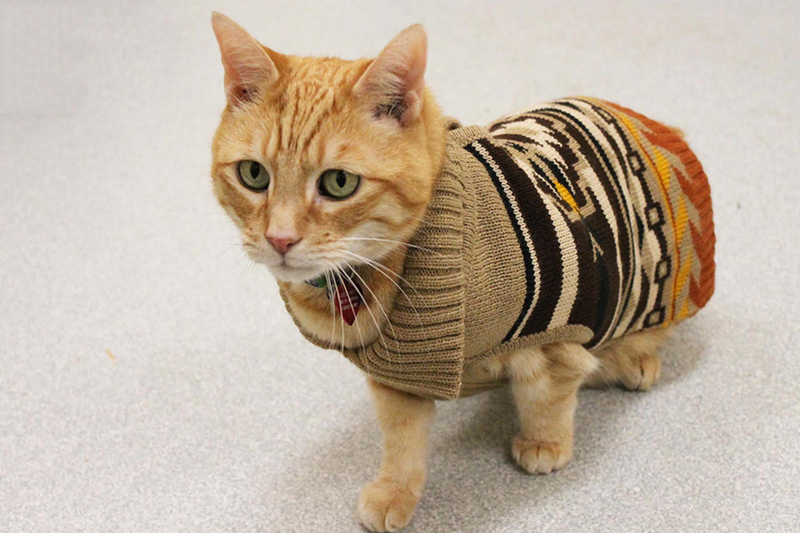 We were lucky enough to meet 6 adorable models (including a kitty) to show off some seasonal looks for pets now available at select Boomerangs locations. Take a look! 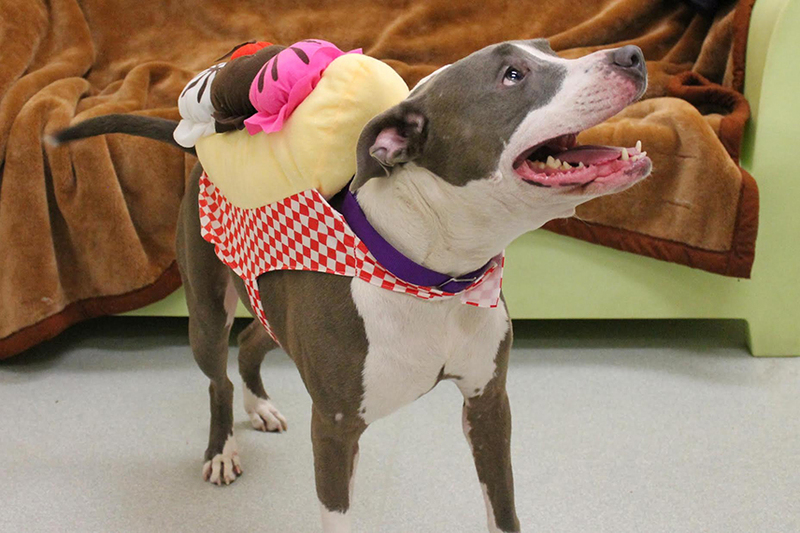 Amelia took one look at that Donut costume and decided she was not into it. 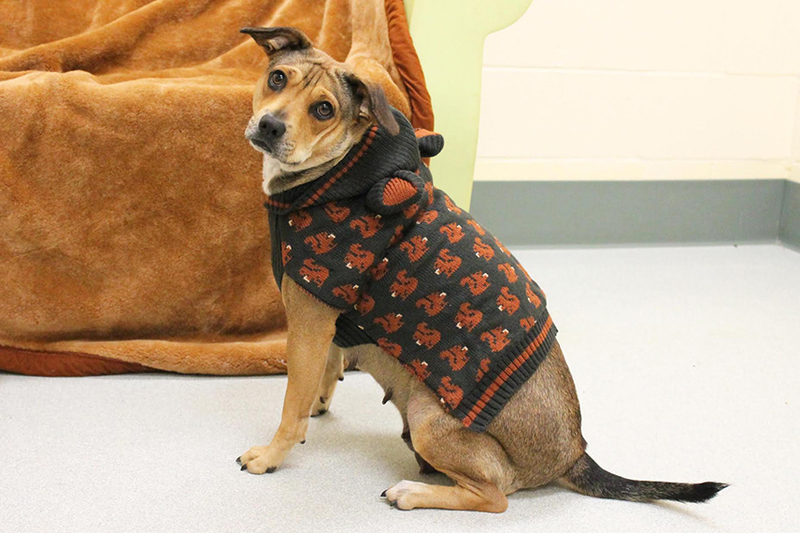 Amelia dressed up in an adorable autumnal squirrel sweater complete with hood and ears! 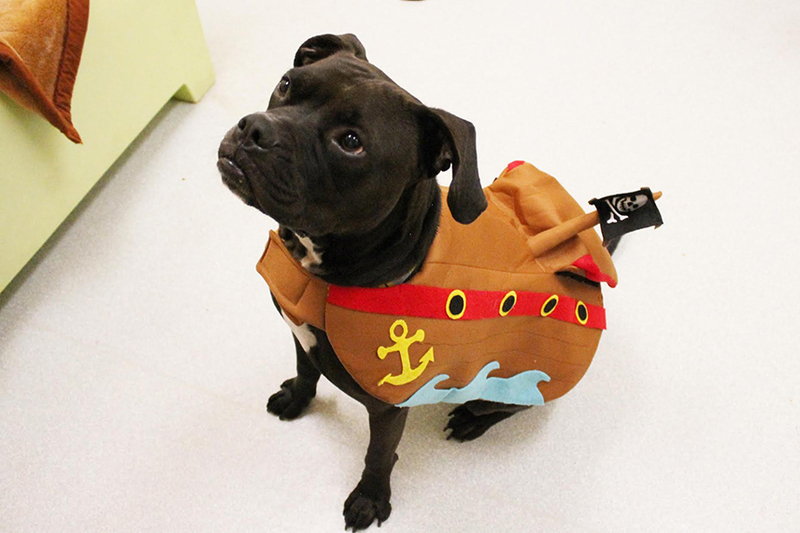 Cooper tapped into his whimsical side when he suited up in this pirate ship costume! What a mess! Cricket couldn’t decide if she wanted to be a skunk or a sundae! 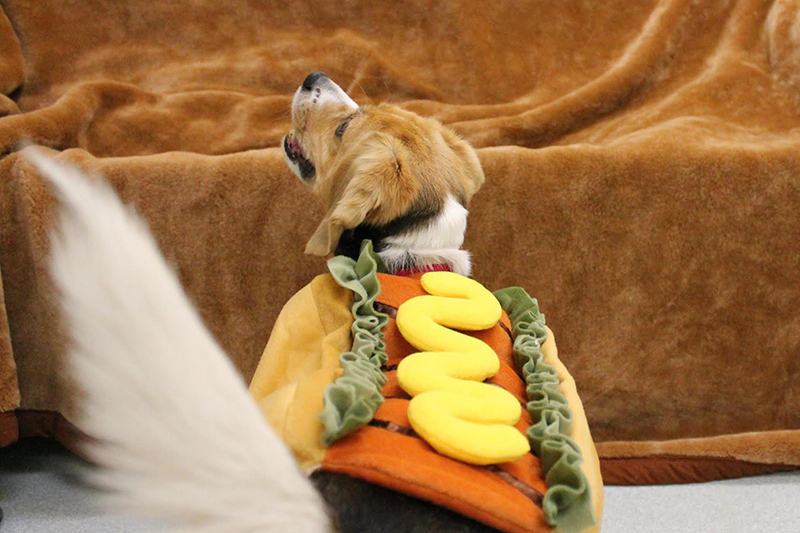 Luna’s hotdog ensemble couldn’t be any cuter! Pearl was so energetic you would think we gave her real ice cream! All of the animals featured here are up for adoption. 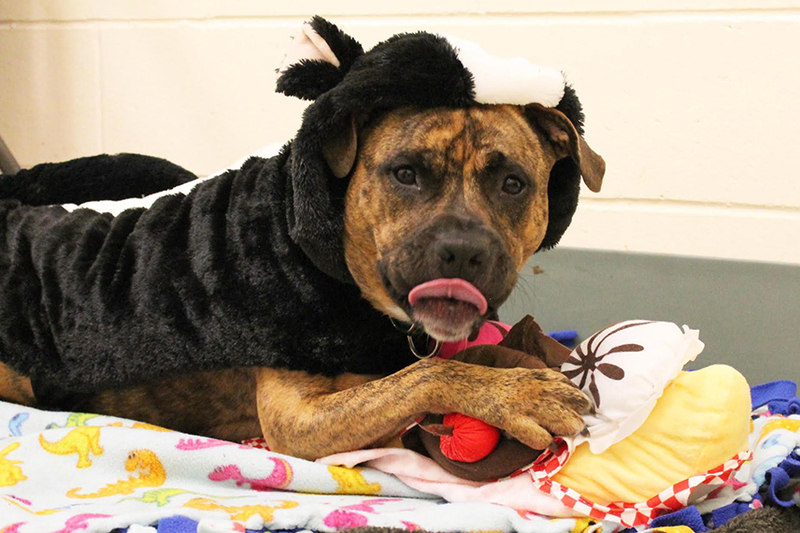 Follow @MSPCAboston on Instagram or visit mspca.org for more info and updates on cuddly creatures up for adoption!